Điện Biên Phủ is a city in the Northwest region of Vietnam. 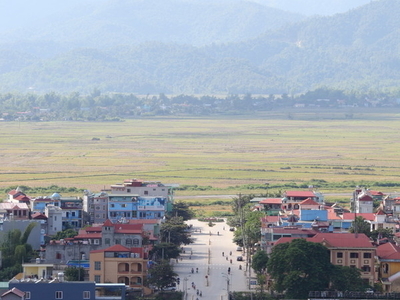 It is the capital of Điện Biên Province. The city is best known for the events which occurred there during the First Indochina War, the Battle of Điện Biên Phủ, during which the region was a breadbasket for the Việt Minh. The city was formally called Thaeng. 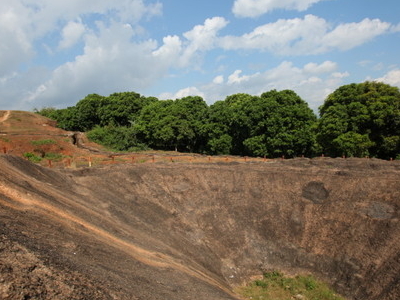 Điện Biên Phủ lies in Mường Thanh Valley, a 20-km-long and 6-km-wide basin sometimes described as "heart-shaped." It is on the western edge of Điện Biên Province, of which it is the capital, and is only a short distance from the border with Laos.National route 12 connects Điện Biên to Lai Châu. Điện Biên Phủ Airport serves the city with air route to Hanoi. Here's the our members favorite photos of "Cities in Northwest". 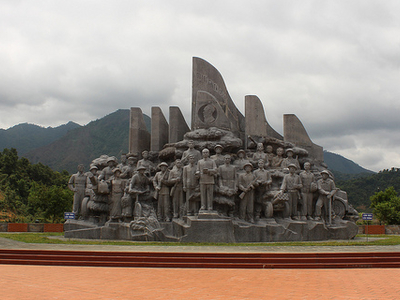 Upload your photo of Dien Bien Phu!